van Mr. Huang uit Taipei! 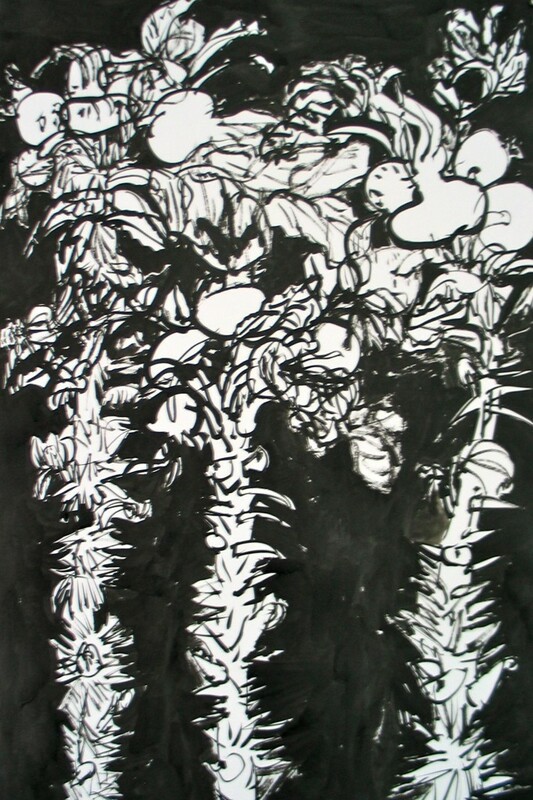 o.i.inkt op museumkarton 92 x 61cm. Mr. Huang (thanks again!) has sent me from Taiwan! 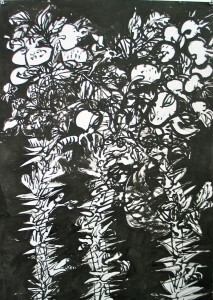 Rosa Pimpinellifolia (thorny) (19) 2009 o.i.ink on paper 92x61cm.